How to unformat SD card with free SD card data recovery software? 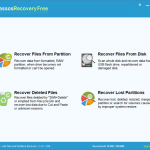 How to recover formatted SD card in Windows (Free)? 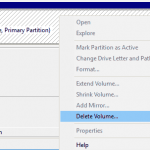 How to partition & format SSD with 4K alignment in Windows 10/8/7? 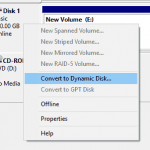 How to convert dynamic disk to basic disk without data loss? 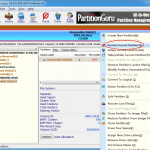 How to format external hard drive for PC, Mac and Linux? 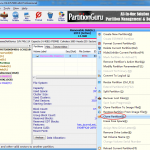 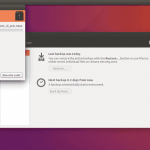 How to Resize Ubuntu Partition Without data loss in Ubuntu & Windows?